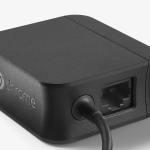 If you love your Chromecast, but have some internet issues where you have your TV (and Chromecast), Google has released a Chromecast Ethernet Adapter. 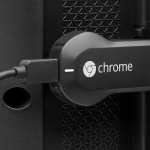 Currently available for $15 (Update: Sold Out), the Chromecast Ethernet Adapter is a great fix if you have a dead spot in your home. 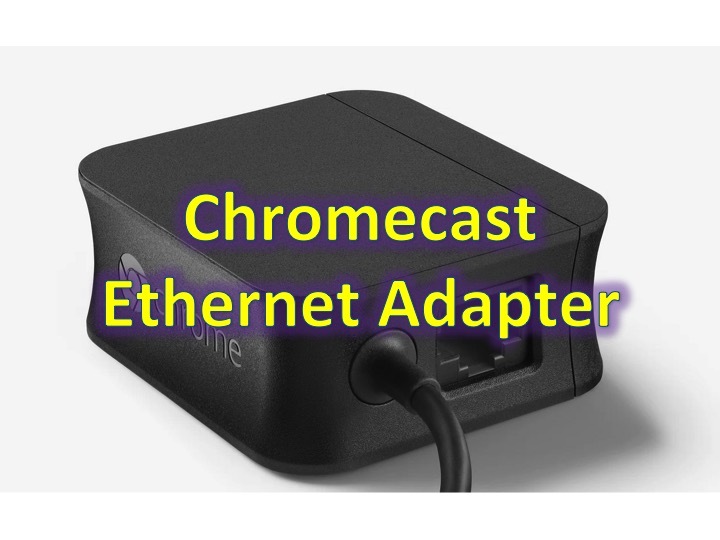 The Chromecast Ethernet Adapter is easy to install, just connect the included USB cable to the Chromecast, run an Ethernet cable from the router to the power supply, and plug in. 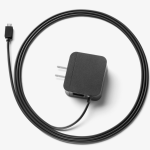 Ready to get your Chromecast Ethernet Adapter? Click here to go to the Google Store!